When someone mentions puppets, what do you think of? Mayhem and explosions on "The Muppet Show?" Cows and sheep breaking into song on "Sesame Street?" Me too! I’ve been a puppeteer and fan for years, never expecting that these lumps of felt and foam would make inroads into my working world. 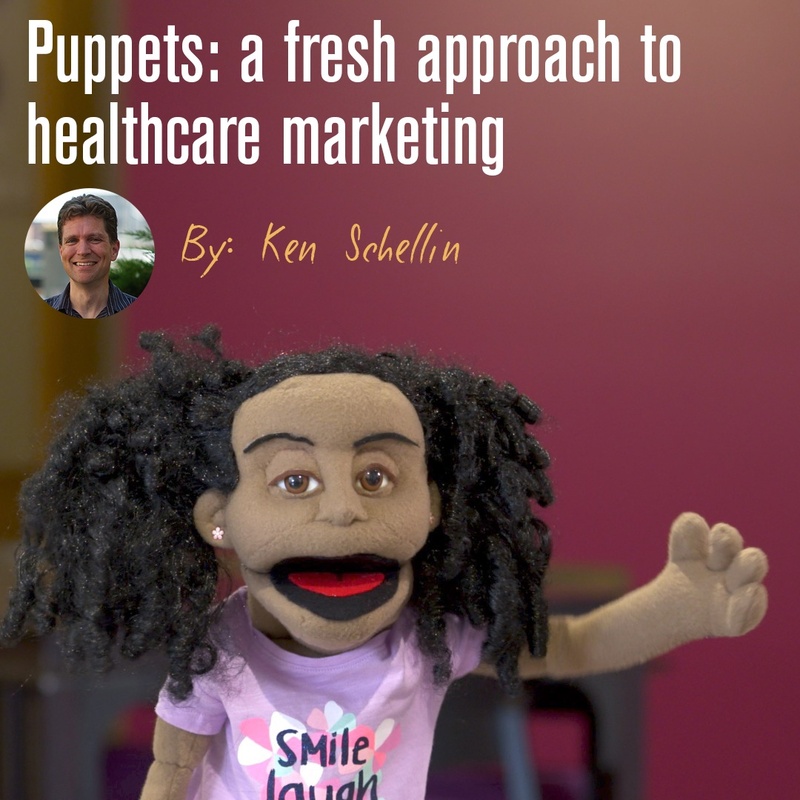 Yet puppets can grab attention and convey information, even in serious fields like medicine.